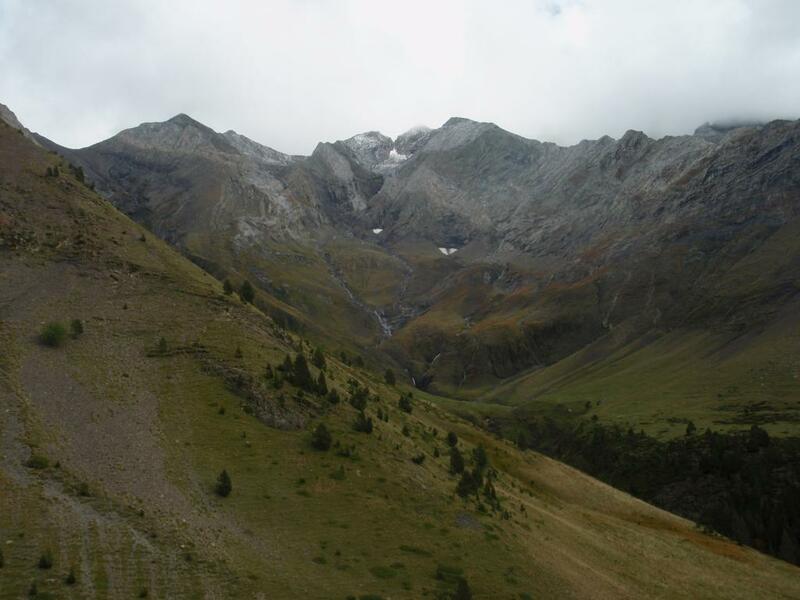 This is one of the Pyrenees most striking valleys along which run the waters of the River Cinqueta. Set in a landscape of contrasts, this natural haven is the gateway to the Posets-Maladeta Natural Park. 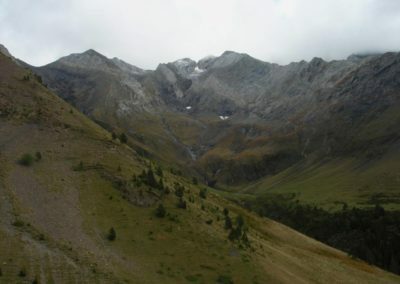 Topography ranges from the rocky deserts of the highest peaks of Posets, Bachimala o Punta Suelza, to the green meadows where livestock still graze. 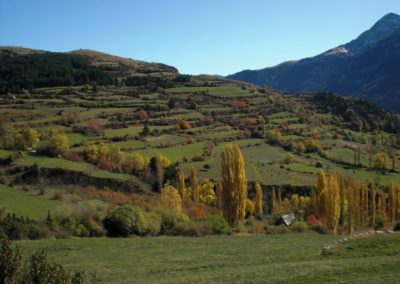 From here you can take many walks and excursions such as to the iconic Ibón de Plan (or Basa de la Mora), the lakes of Millaris or Cruz de Guardia. 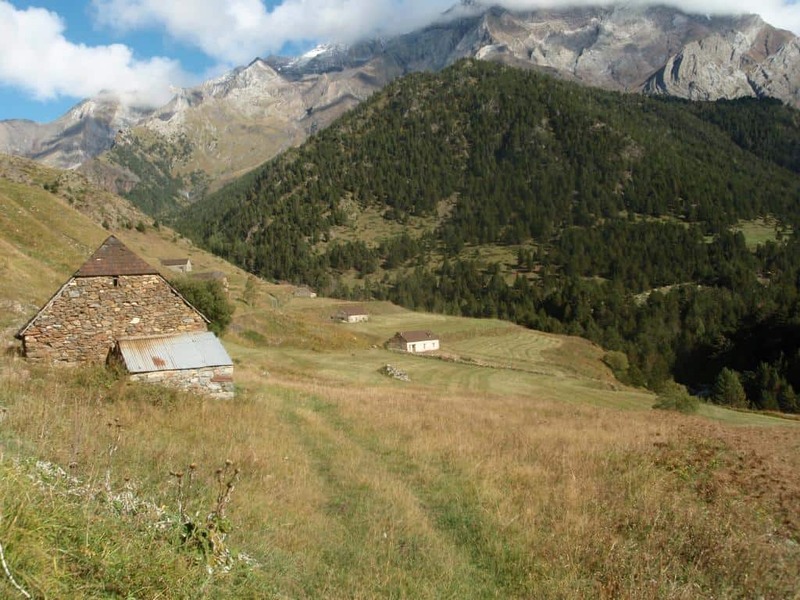 These isolated villages all have their own character. Saravillo, Serveto, Sin, Plan, San Juan de Plan and Gistaín keep their traditions, language (El chistabín) and customs intact. Carnaval, traditional fiestas like the “Trucos”, costumes and folk dances are all still practiced in the villages of the Chistau valley. 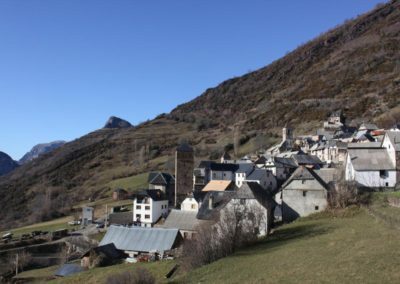 Saravillo: A typically Pyrenean village. 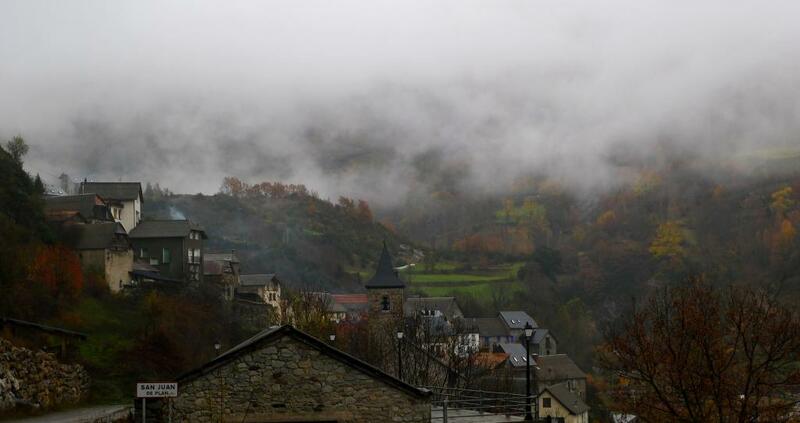 Located on the slopes of the Peña Llerga at an altitude of 980m. Famed for its position and its beautiful landscapes. Sin: Sits up in a high part of the valley and still retains some fascinating features. Among them is the 16th century church of Saint Esteban which houses a human mummy known as Tiburcio. As well as this you can visit the old flour mill and the saw mill. Serveto: De origen medieval, conserva su Iglesia del s.XVI-XVII. 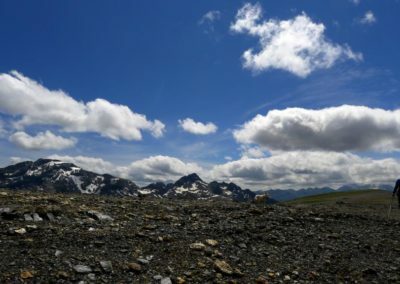 El paisaje que le rodea, entre praderas, chopos y las cumbres del Cotiella, es de gran belleza. 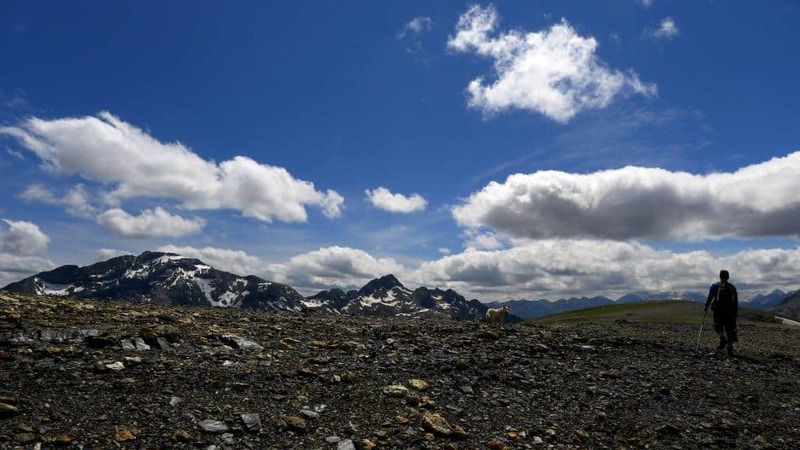 Plan: Situated at an altitude of 1120mts opposite the peaks of Las Once y Mediodía on the banks of the River Cinqueta. 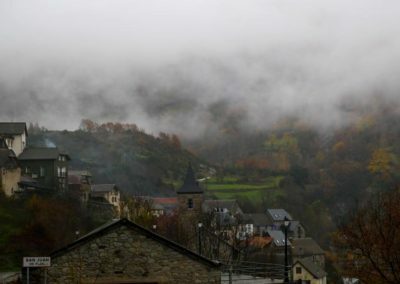 Here you’ll find the ancient houses of local nobility such as casa Turmo and casa Ballarín, with its 16th century tower. The church, restored over several phases still has some 16th century features. 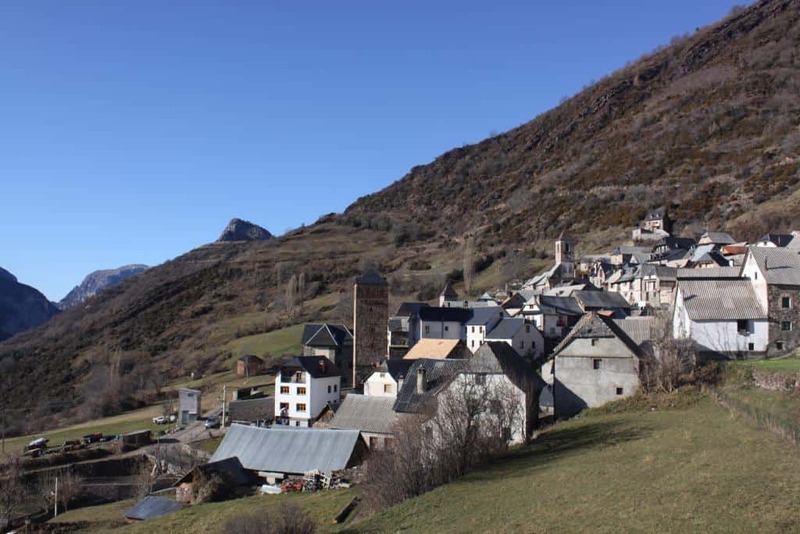 Serveto: This village of medieval origin boasts a 16th to 17th century church. 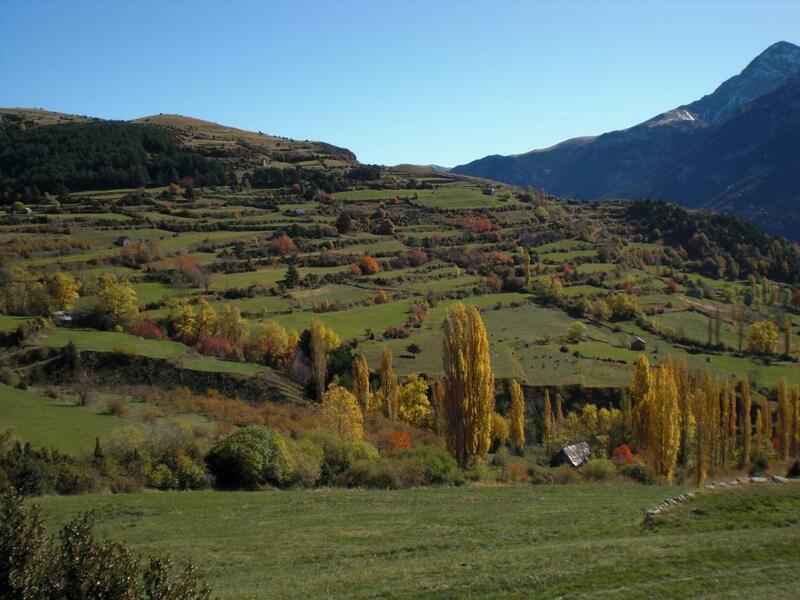 It is surrounded by a beautiful landscape of Poplars and meadows below the peaks of Cotiella. 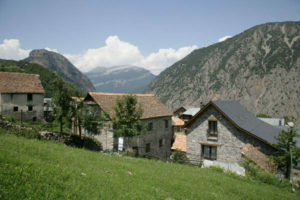 San Juan de Plan: A typical community of high mountain houses. You can visit the fascinating ethnographical museum there. 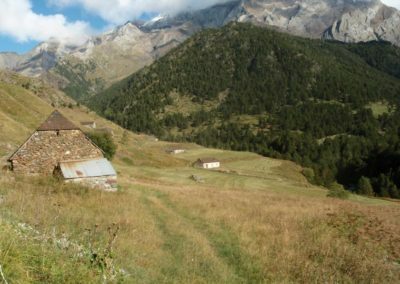 Gistaín: Meadows and mountain barns surround the village of Gistain in the upper valley of the Cinqueta. Three fine towers from the 16th and 17th century rise above the houses and you can visit the carpentry work shop to see how these craftsmen work.